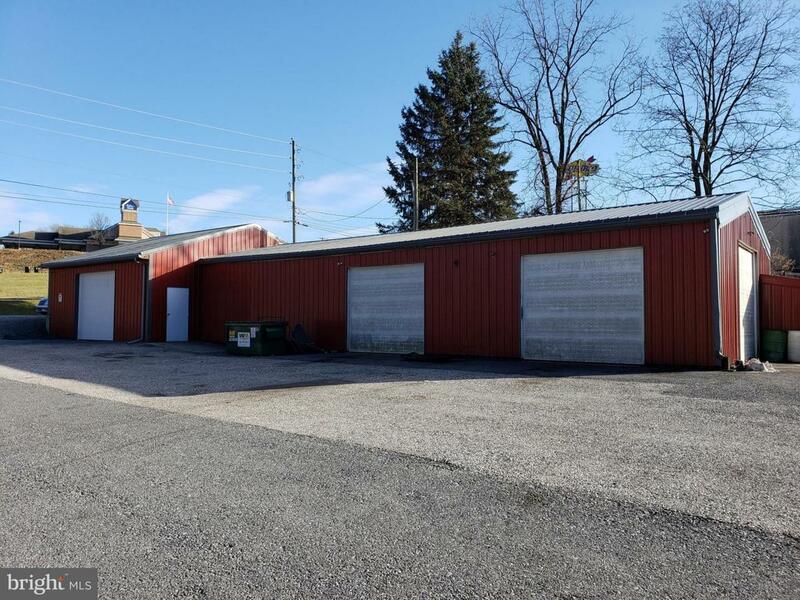 Excellent opportunity - This space would be ideal for automotive repair, towing and auto detailing shop. 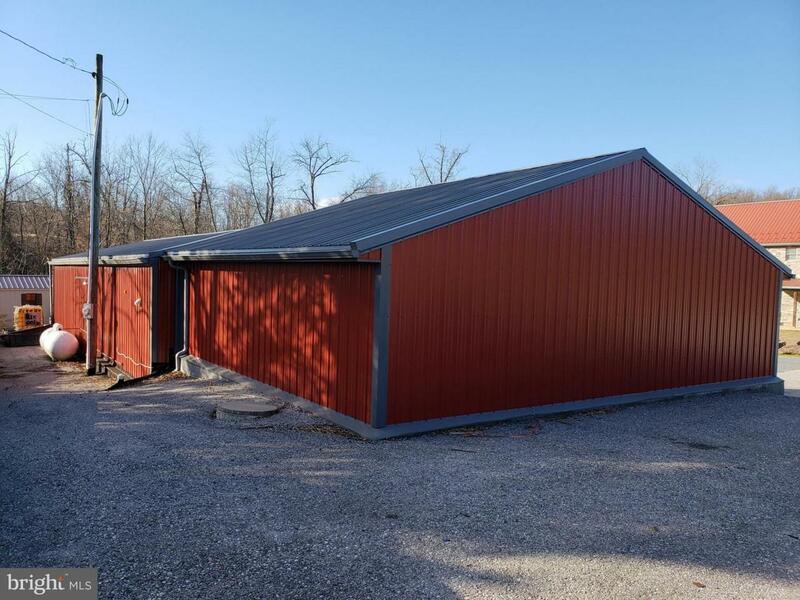 Building features 3 total bays with 2 separate work areas totaling 2200+/- square feet. 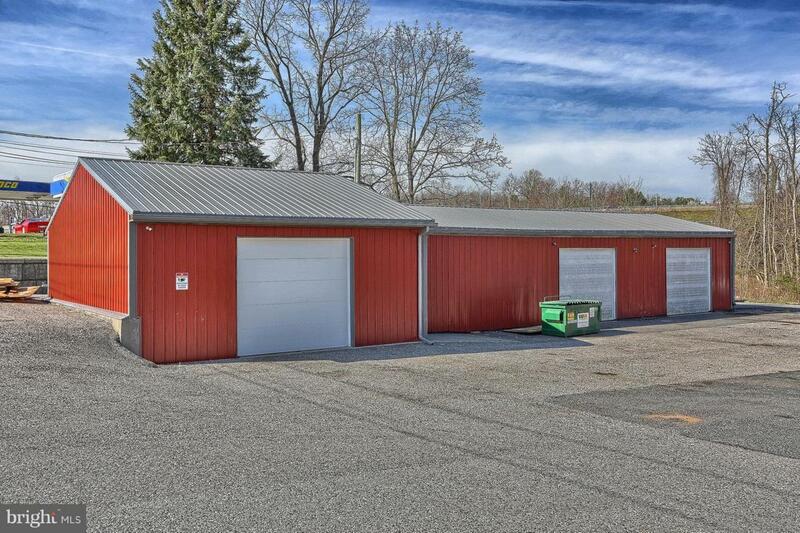 1st area with 1 bay has a 10'X9' garage door ideal for a detailing shop. The other area has 2 bays with lifts, work area and bathroom. There is an air compressor system, forced air hot water oil heat and ample parking. Thinking about opening your own shop or a second location then look no further. 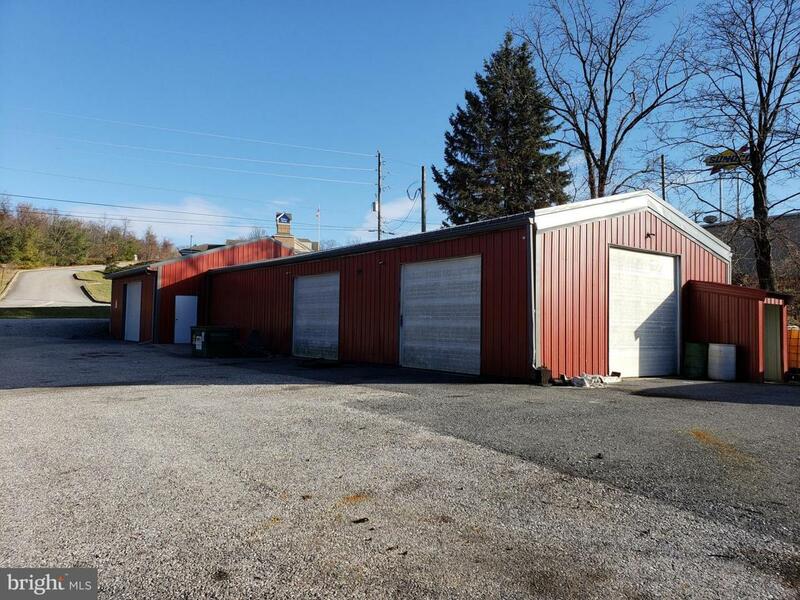 Located just off the I83S Newberrytown Exit behind the Sunoco. Please check with Municipality for specific uses.